For the month of October, Stampin’ Up! is currently running a special on selected Designer Series Paper. Painted Autumn, featured on my card, is included in the Buy 3 Get 1 Free promotion. 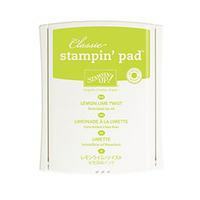 Lucky for me, it’s also the featured product for the Stampers Dozen Blog Hop October 2017. 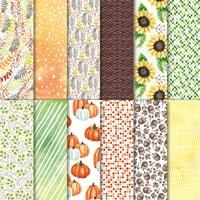 I have created numerous cards with the Painted Autumn Designer Series Pack. Each a bit different and yet I can’t figure out if I have a favorite. I made a framed art project as well that will be featured on my website this week. 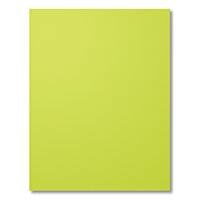 However, I was inspired to create this particular card from one of the squares. I fell instantly in love with the color combination of Early Espresso, Lemon Lime Twist, and Soft Sky. Have you looked at the Patterned Pumpkin Thinlits? I used 2 of the thinlits for the ferns on the oval. The thinlits are part of the Pick a Pumpkin Bundle. It is a MUST HAVE for the Fall season. 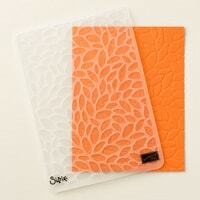 Love the look of the Petal Burst Embossing Folder? 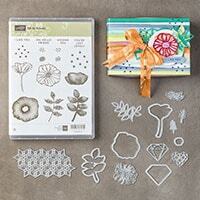 Lately, I have been reaching for the new Layered Leaves Embossing Folder that I knew I wanted something different. I love how close the petals are, almost like a cobblestone look. Are you wondering about the stamped image on the oval and the sentiment? 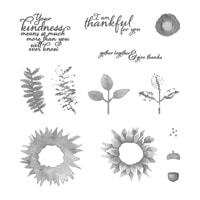 The ferns are part of the Painted Harvest Stamp Set and the words are from the Oh So Eclectic Stamp Set. 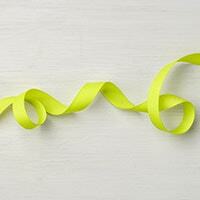 Combining the two makes the card perfect for any occasion. 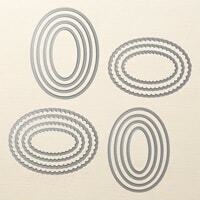 As I mentioned earlier, Select Designer Series Paper Packs are currently on promotion! Order today your favorite packs!! A few options with layout design! Just a quick peek at 2 other cards I created with this layout. I not only fell in love with the color combinations, the layout was simple to produce numerous cards showcasing different designer series paper. I hope you enjoyed my post, be sure to head over to Debbie’s post or back to Rachel’s for more ideas using the Painted Autumn Designer Series Paper! My product list is just below to make it easier to shop. The DSP looks great as a layer. The color combination is wonderful. Like the other samples you shared too!